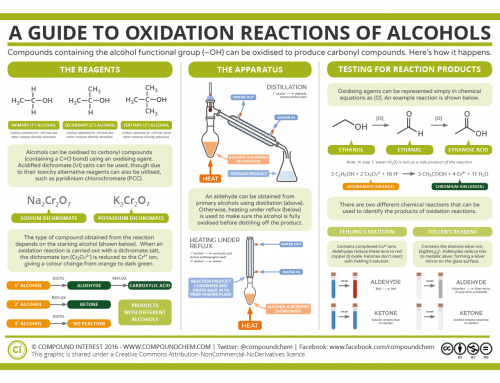 Today’s graphic is a little more basic, but is something that I’m hoping to eventually develop into an organic reaction map. 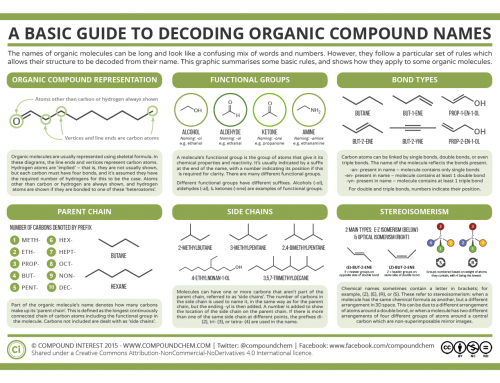 The idea for this was to present the various organic compounds that pupils need to learn at A level in a straightforward manner, simply with the formulae, name, and a naming example of each. It’s nothing ground-breaking, but hopefully other teachers will find it useful. A functional group in chemistry is the part of the molecule that gives it its particular reactivity; simple molecules that contain the same functional group in their structure can be expected to react in similar ways. 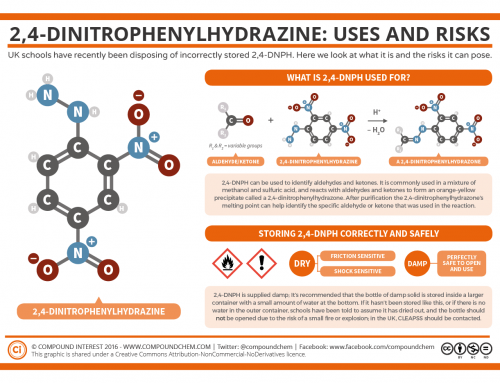 More complicated chemical molecules may contain more than one functional group within their structure, which can sometimes affect the chemical reactions they undergo. 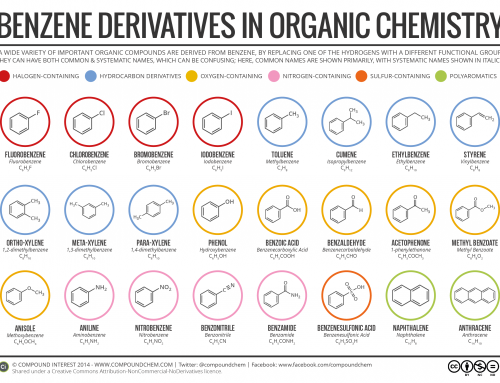 The names of organic molecules are systematic references to the functional groups within the molecule, and can thus be used to identify these. I’ve also produced three teaching versions of an earlier version of this graphic (1, 2 & 3) with varying amounts of information blanked out to allow pupils to fill them in. Edit: updated to add in explanation of what R and X stand for in the various formulae. Thanks to @stuartcantrill for the pointer. 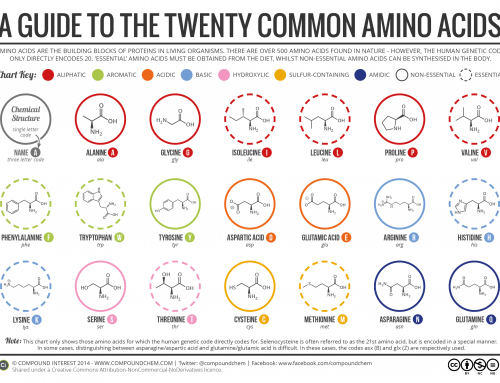 UPDATE JULY 2014 I’ve updated the design of this graphic to include a few more functional groups and also make the design clearer. 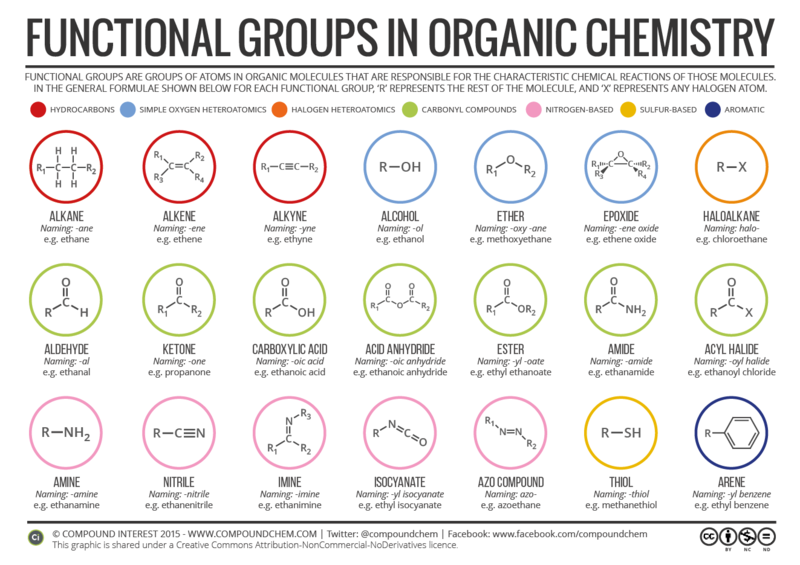 Additionally, I’ve made it so that the colour circles around each functional group actually have some significance, rather than just being arbitrary. You can download the updated version using the button below.